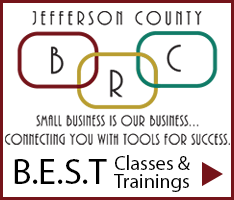 Jefferson County Business Lobby (JCBL) is a partnership of area Chambers of Commerce and Business Associations in Jefferson County, Colorado. We work together in order to create a larger representation of our local business community. JCBL works with a lobbyist to focus on business-related issues so we can learn any changes that impact our business and act upon them as needed. We receive periodical updates from JCBL if there are any legislative issues that pertains to our business. You can also receive updates by signing up to their email list from THIS LINK. All members are strongly encouraged to sign up TODAY.